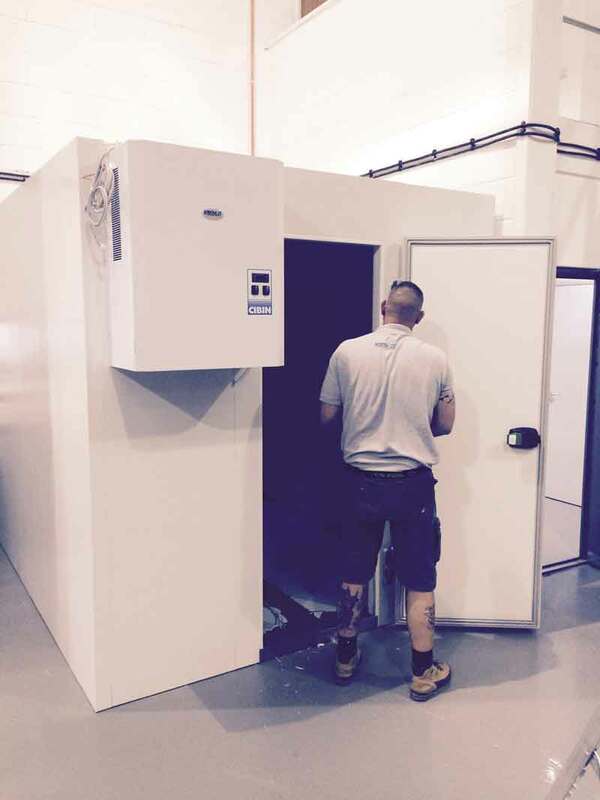 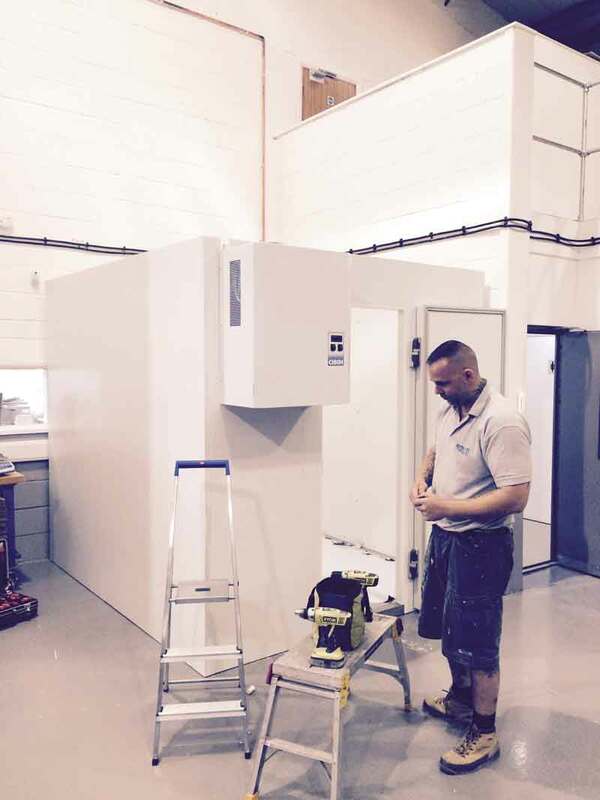 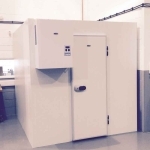 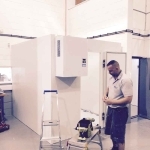 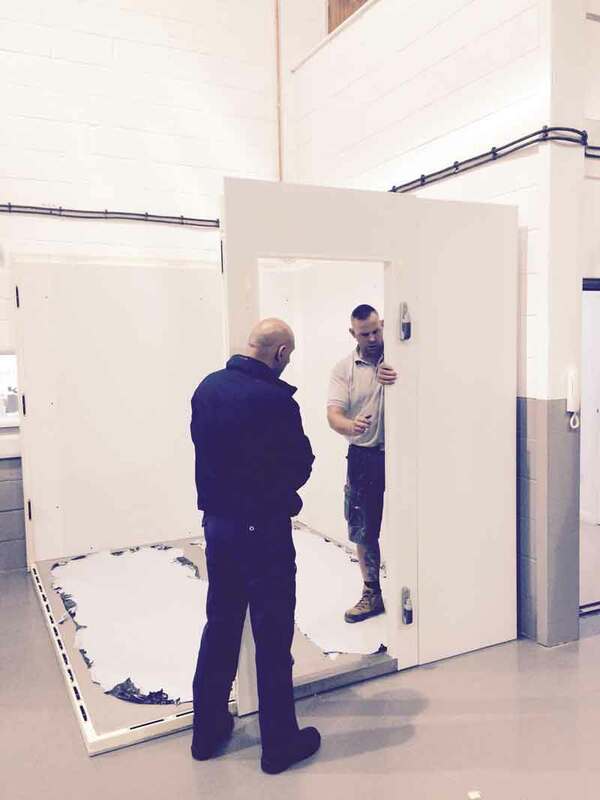 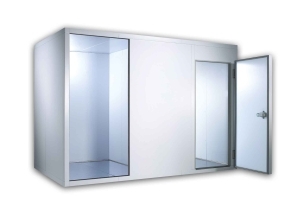 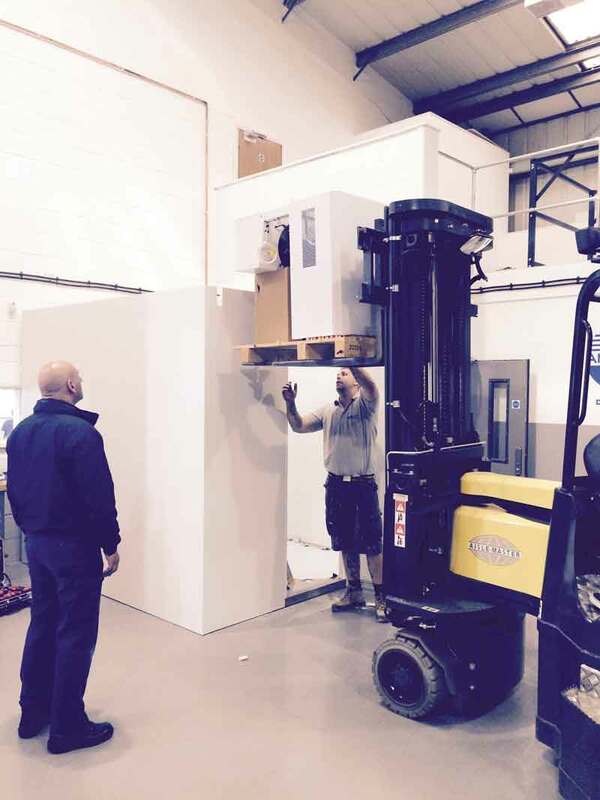 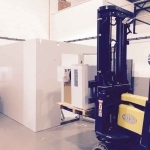 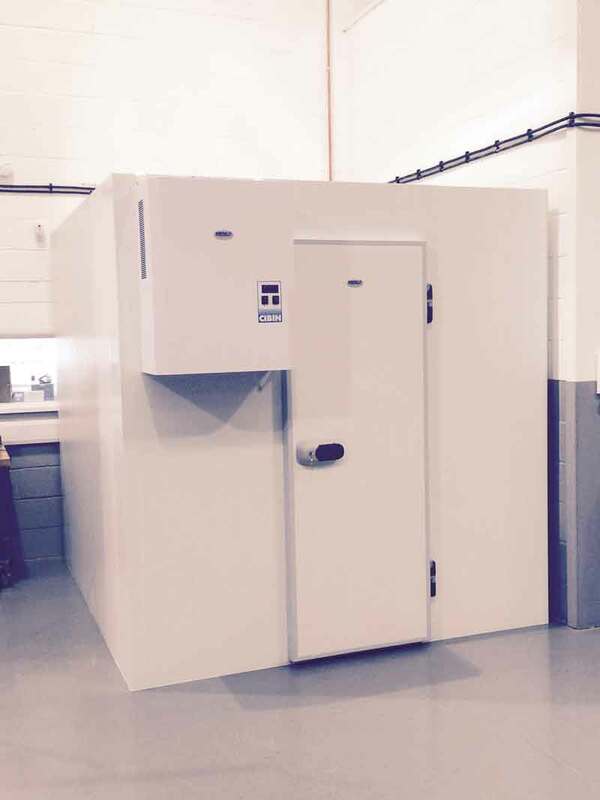 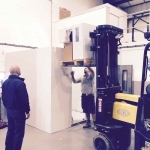 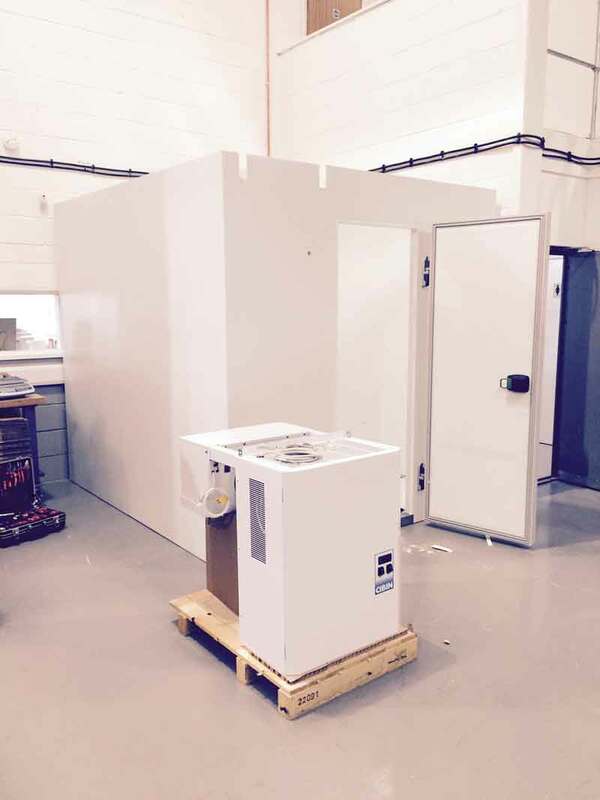 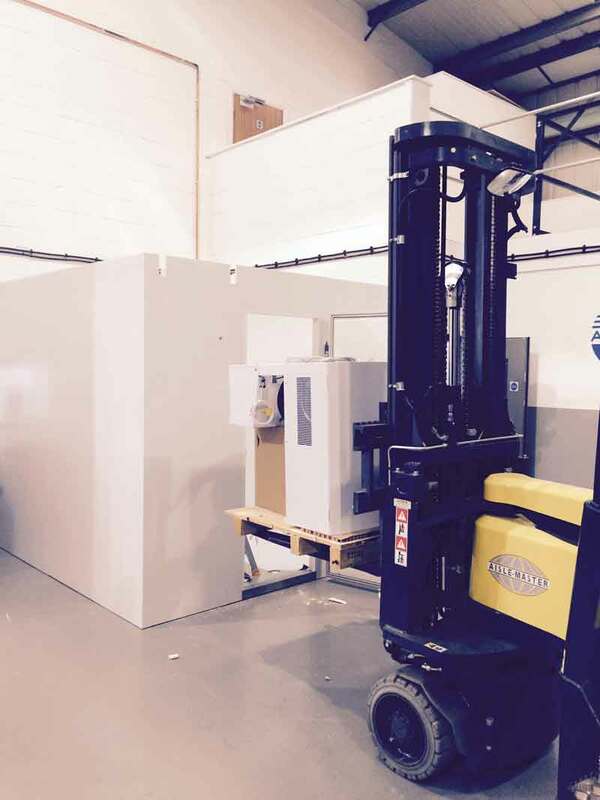 WJ Kenyon specialise in the supply and manufacture of a wide range of Cold Rooms, Modular Cold Rooms, Modular Freezers, Walk-in Cold Rooms and Walk-in Freezers for the Catering and Food Processing industries. 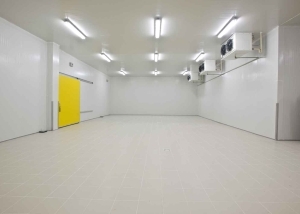 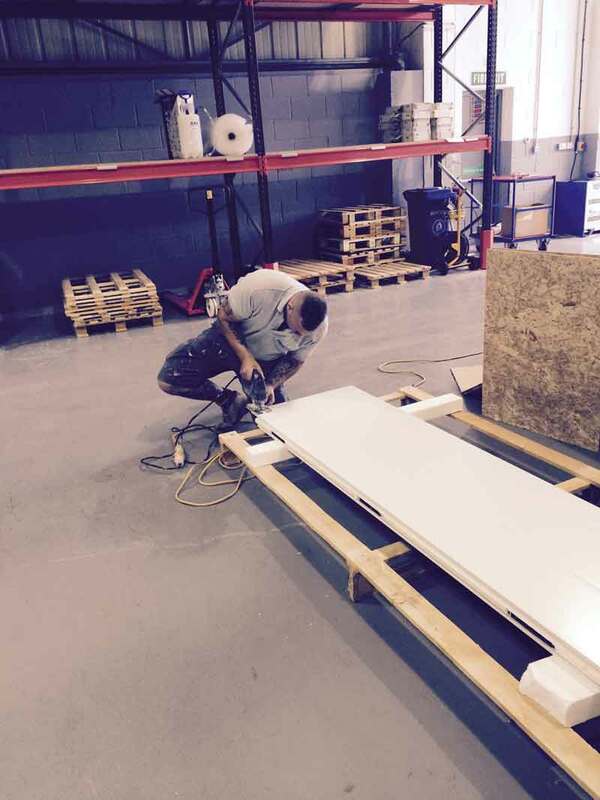 We also specialise in the manufacture of Stainless Steel Commercial Refrigerators, Freezers, Pizza Counters and Blast Chillers for use in the Catering and Hospitality industries. 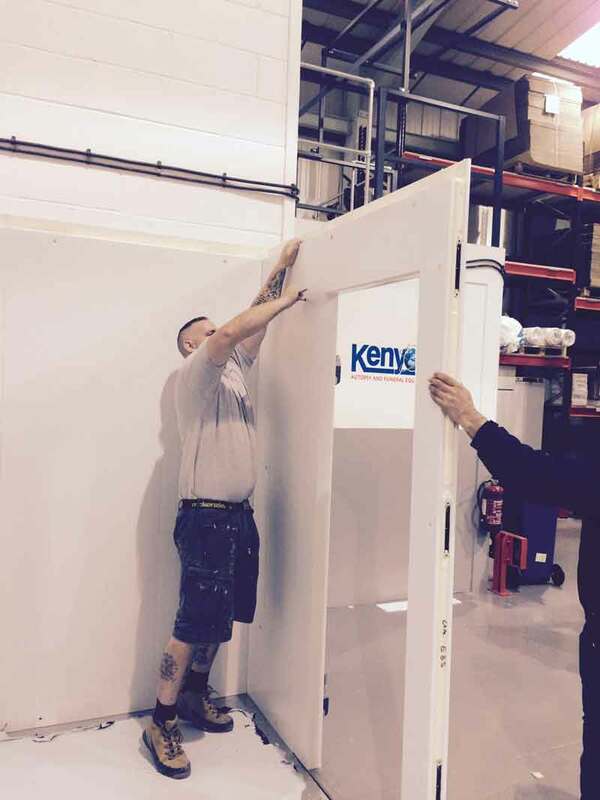 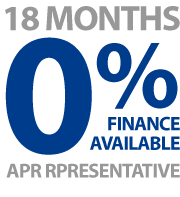 As one of Europe’s leading Commercial Refrigeration suppliers we pride ourselves on both the products we supply and the levels of customer service we provide, we are in-house Mechanical and Refrigeration Engineers, so we don’t need to outsource installation, you deal with qualified Kenyon engineers from inception to completion. 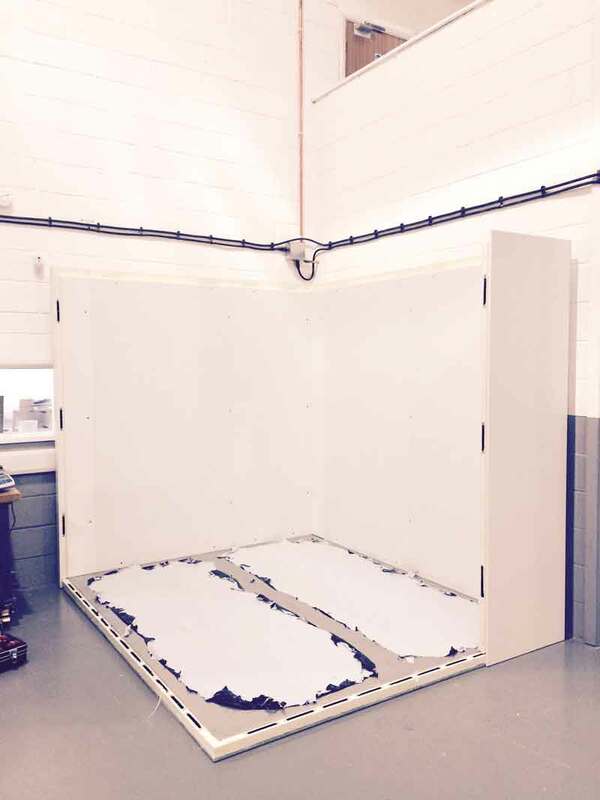 All our Panels Cam Lock together to create a super-efficient seal. 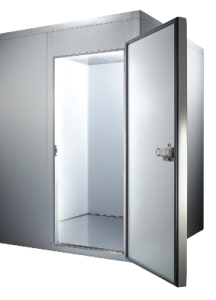 Even our Floor and Ceiling Panels are all Cam Locked. 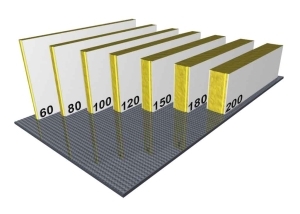 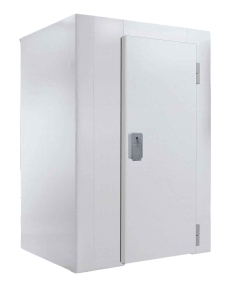 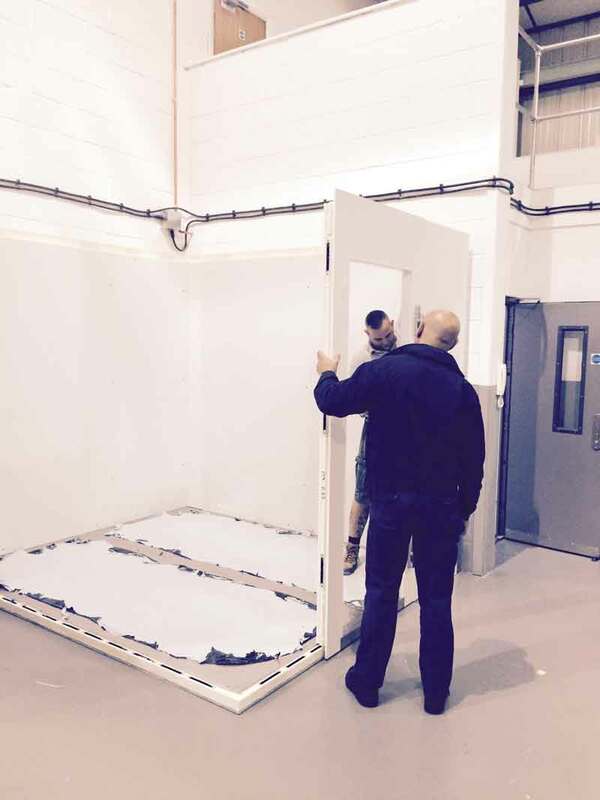 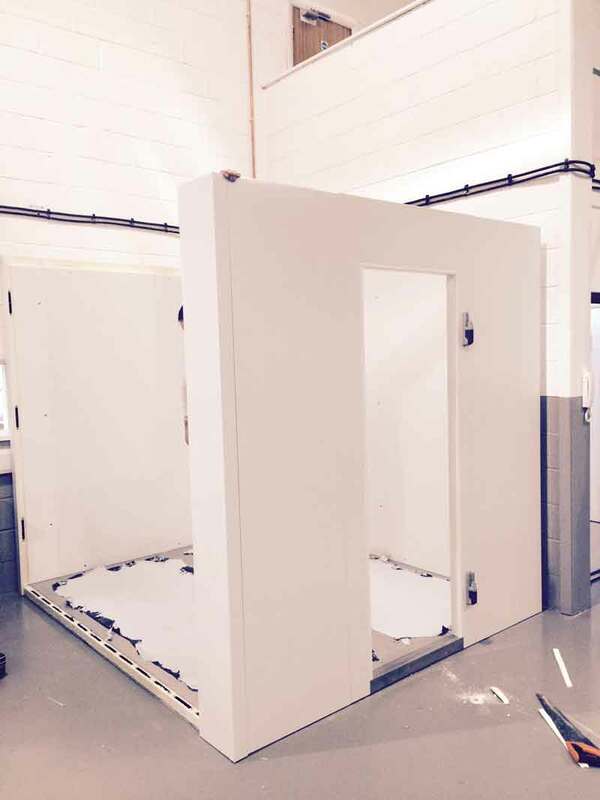 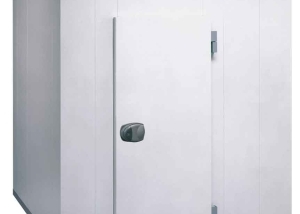 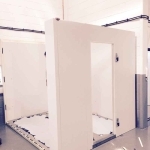 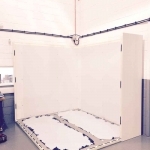 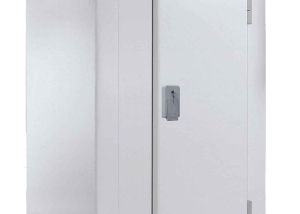 It’s wise to look for suppliers that supply Cold rooms that all Cam Lock together as if not they are simply installed using “Cut and Shut” Panels which are oversized and cut down then held in place with Metal Angle Section screwed to the Panels. 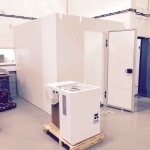 This is not an Energy efficient way for the End user but a cheaper solution for the supplier.